The arts could become more important for young people than maths in the future, according to a leading education expert. 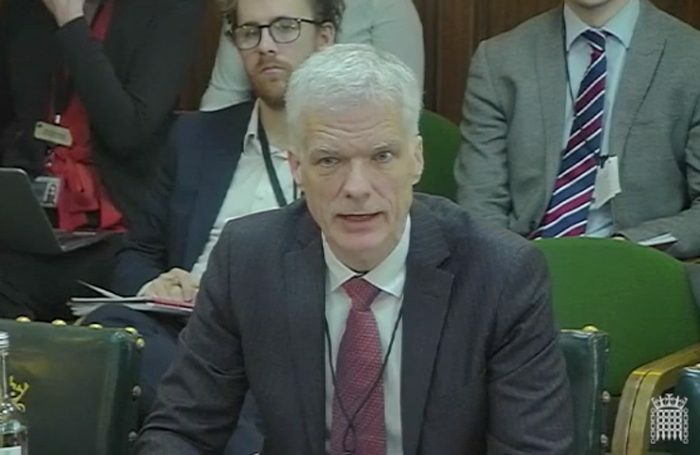 Researcher Andreas Schleicher, who leads the Programme for International Student Assessment at the intergovernmental economic organisation OECD, told a House of Commons inquiry that he believed young people could benefit more from the skills gained through creativity than test-based learning. He was giving evidence to the Education Select Committee as part of an ongoing inquiry into the fourth industrial revolution – the influence of technologies such as robotics and artificial intelligence on society. “We talk about ‘soft skills’ often as social and emotional skills, and hard skills as about science and maths, but it might be the opposite,” he said, suggesting that science and maths may become ‘softer’ in future when the need for them decreases due to technology, and the ‘hard skills’ will be “your curiosity, your leadership, your persistence and your resilience”. His comments come amid ongoing concerns about the narrowing of the education system in the UK to exclude creativity and prioritise academic subjects. Campaigners argue that this is prohibiting many young people from pursuing creative careers. However, Schleicher said that too narrow a curriculum could also make young people less prepared for the demands of the future. He said British schools largely regard skills as inferior to knowledge, and can be very focused on traditional tasks such as memorisation. “When you look at the types of tasks that British students are doing better [than other countries], they are more those that are associated with the past than the future – the kind of things that are easy to teach and easy to test. 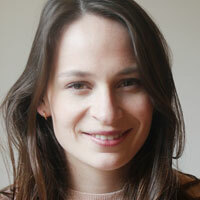 It is precisely those things that are easy to digitise. “The modern world doesn’t reward you for what you know, but for what you can do with what you know,” he said.